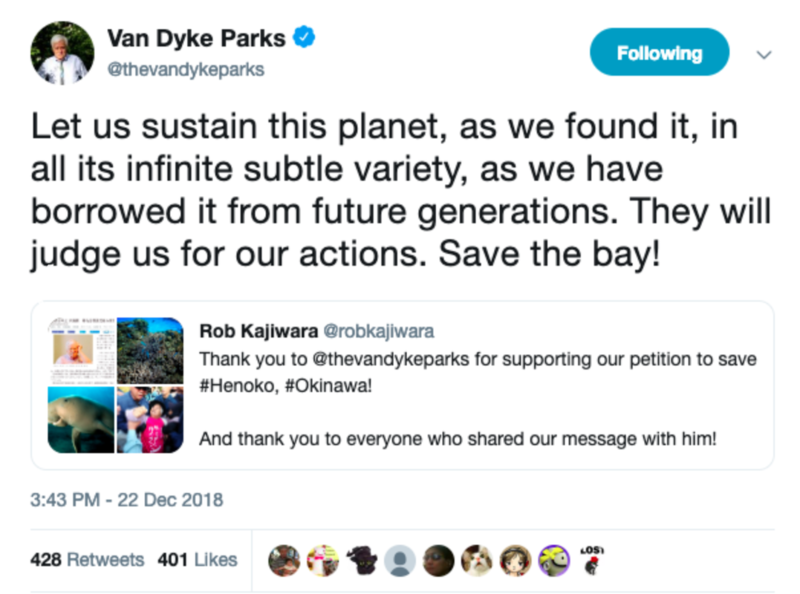 Description: The real-life story of how a young Okinawan Hawaiian singer-songwriter started a petition to help save the coral reef at Henoko, Okinawa. 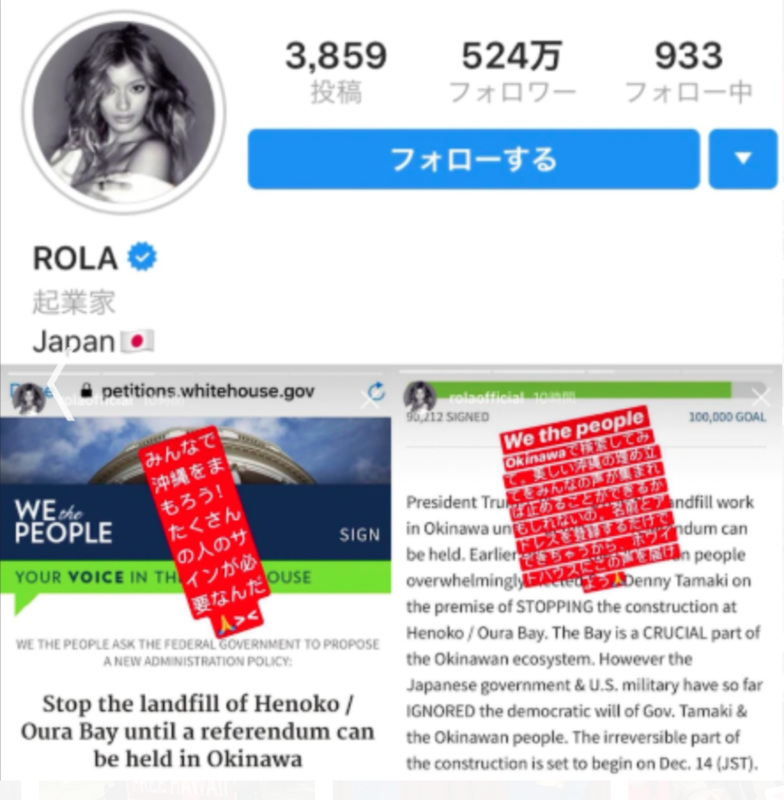 The petition met with immediate popularity, and was endorsed by Dr. Brian May of the rock band Queen, composer Van Dyke Park, Japanese model Rola, and many other celebrities. 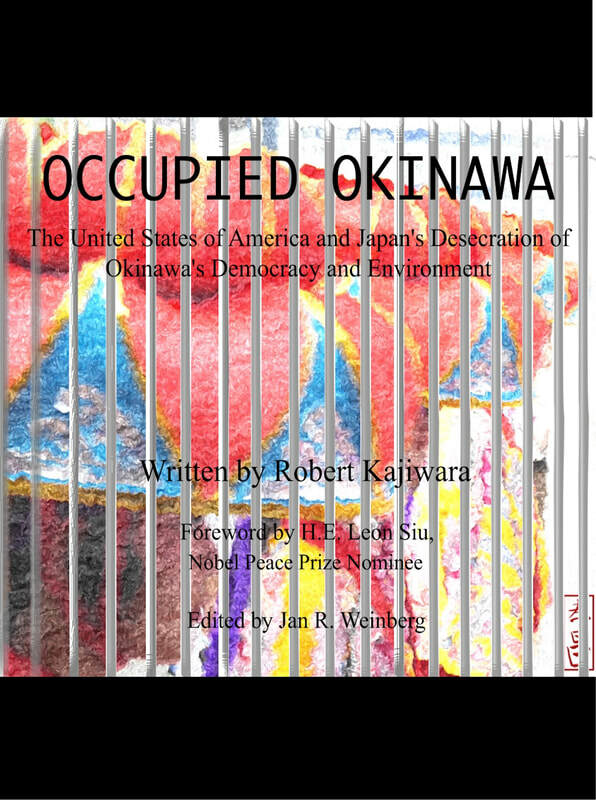 Kajiwara provides a fascinating introduction to Okinawa, it's tragic history, as well as the issues it presently faces. This is not just an issue for Okinawa, but also one for Japan, the U.S., and the world at large. Proceeds go to help Okinawa. Non-fiction. 238 pages. "Needless to say, we are very proud of what Kajiwara has been able to accomplish in serving the people of Okinawa over the past year." "Occupied Okinawa unveils mysteries about Okinawa, as well as the rich culture and historical foundation of the people of Okinawa. 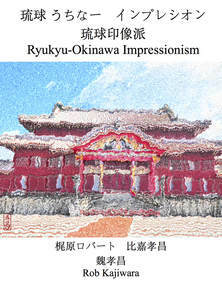 From the first page of the book to the last page, the reader is able to see how the people of Okinawa go through different phases of difficulty and prosperity."